This camouflage cream is so packed with pigment that it will even cover black tattoos! 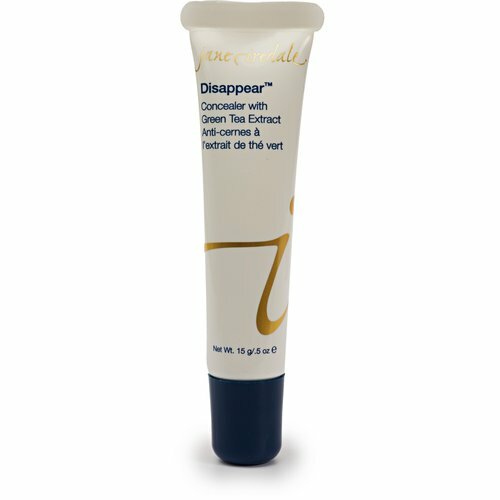 Better yet, Disappear won’t just cover breakouts but will also help them to disappear permanently. Dermatology Center of Williamsburg participates with Medicare, Anthem Blue Cross/ Blue Shield, Anthem Healthkeepers, Optima, Humana, Cigna, Aetna, Tricare Standard, United Health Care insurances, and Virginia Health Network. The American Board of Dermatology, Inc.